Quite often on boats there will be more than one battery bank that will be charged from a single source, as is very common with an alternator. 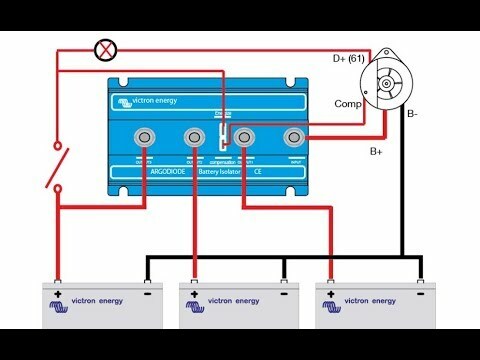 There are several ways of distributing the power from the charging source to the various batteries allowing prioritization of current flow. Traditionally, charge distribution was accomplished by the use of diodes, electrical one-way valves, from a distribution device like a battery isolator. 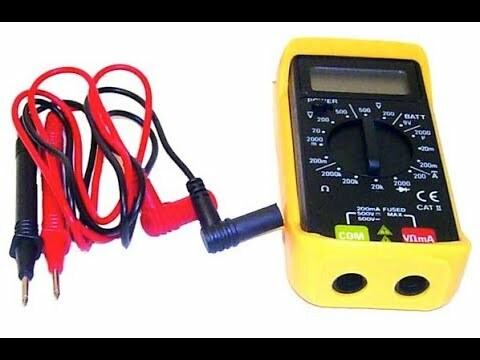 There are a couple of inherent issues with diodes, there is an unwanted voltage drop across the diode, and the current flow is not tailored to individual battery requirements. There are better battery isolators that avoid the voltage drop, but they still do not address individual battery requirements. Relay based battery combiners, like voltage sensitive relays (VSRs) have no associated voltage drop, and they are best for combining banks of identically configured batteries of the same type, size, and age, so they will charge together, but can be discharged individually. Relay based devices are similar to the “Both” position on a 4-position battery switch, without the necessity of manual control. 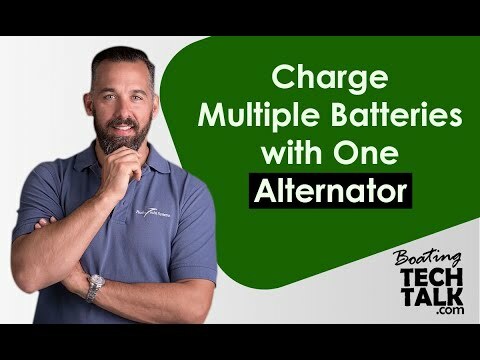 A sensible approach for providing a bulk of the current to a large battery bank, and a smaller maintenance charge to a smaller bank is to use a power tap. 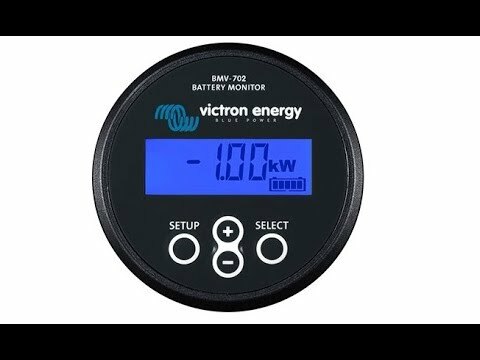 Typically this type of charge distribution works well when there is one large house bank, and a small starter battery that requires only a little replenishment. Power taps typically will draw 15A to 30A from the primarily charged battery, which is adequate to replenish the draw down from the starter.